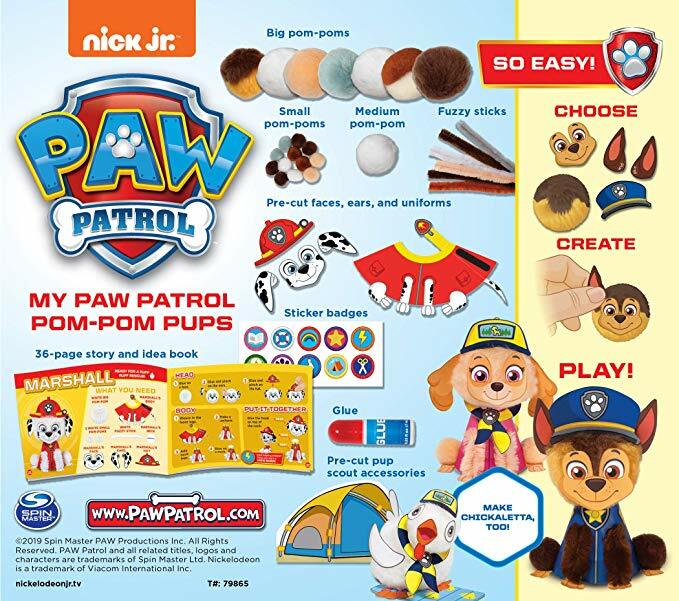 Get ready to rolling creativity with Paw Patrol! 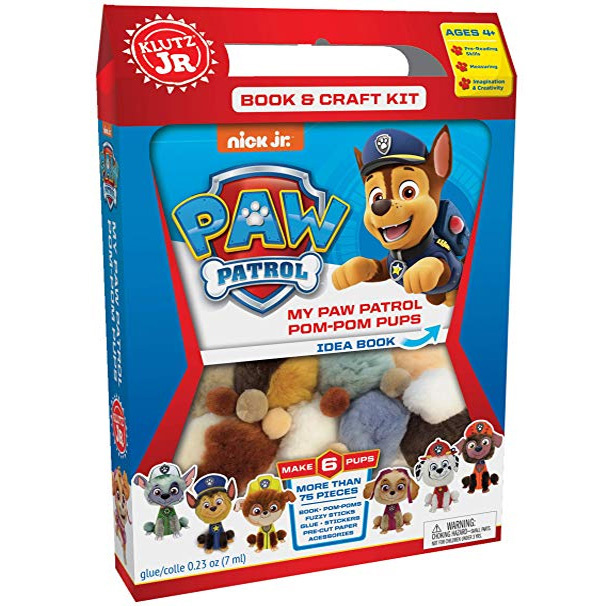 Little makers everywhere will love this imaginative, hands-on, soft construction kit. 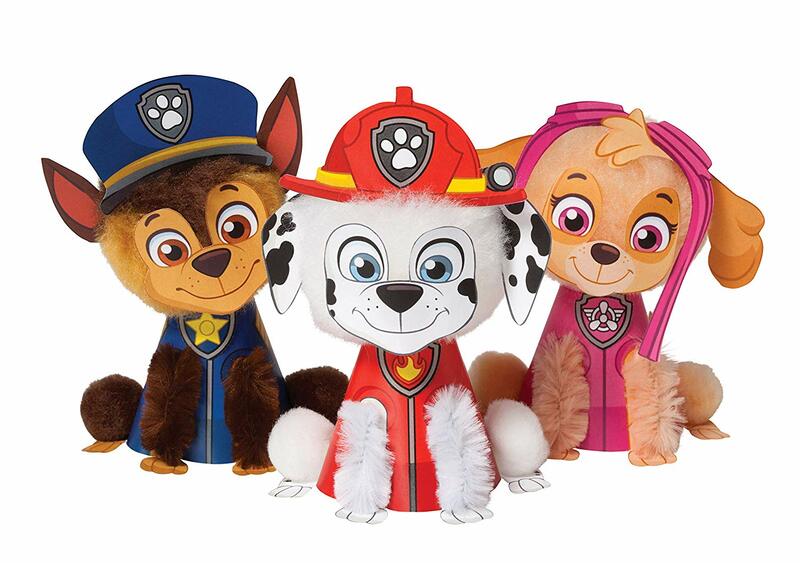 Kids can use the included pom-poms and punch-out pieces to craft the Pups from the story: Chase, Skye, Rubble, Zuma, Marshall, and rocky- plus their chicken pal Chickaletta! combined with scouting sticker badges and mini camping accessories, this kit brings readers right into the pup-tastic action and adventure! 4+ years.